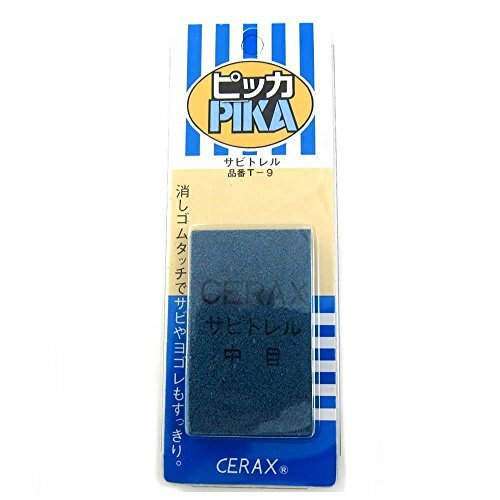 The Rust Eraser will help remove rust and stains on your knife. Follow the grain of the knife, gently moving the eraser back and forth. Only erase on rust stain spots. Rust stain remover - Eraser type. Rust remover for cutlery. Also good for finishing of wood work, removing stain off the tile joints and many other situations. If you have any questions about this product by Houcho, contact us by completing and submitting the form below. If you are looking for a specif part number, please include it with your message.